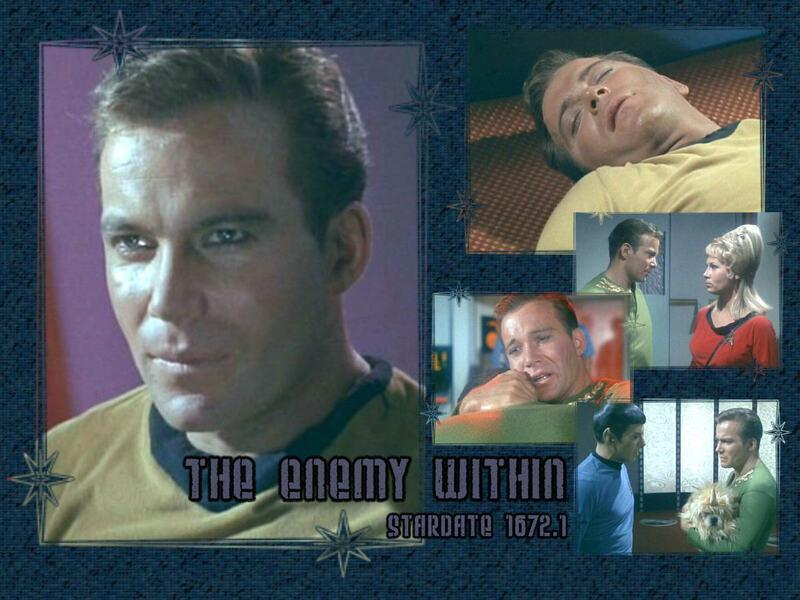 Captain Kirk tos. . HD Wallpaper and background images in the James T. Kirk club tagged: star trek captain kirk tos jim kirk james kirk william shatner. This James T. Kirk wallpaper might contain signo, cartel, texto, pizarra, and letrero.